This is a new song from John 15:7 where during Passion Easter Week Jesus is teaching on Prayer. 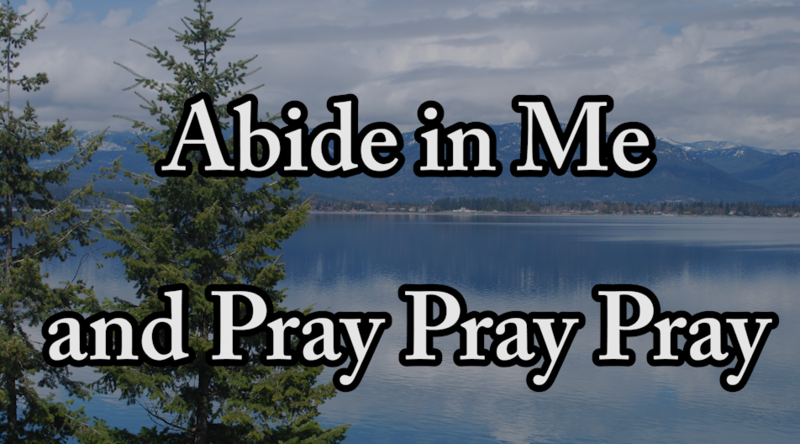 John 15:7 says: If you abide in me, and my words abide in you, ask whatever you want, and it will be done for you. 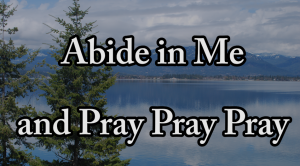 So for prayer there are two conditions: abiding in the Lord and Abiding in His word (the Bible). Original Post: March 29, 2015. This entry was posted in 4k Music Video, Christian Hymn, Christian music, Christian Songs, How to Pray, Hymn Songs, Jesus Songs, Prayer Verses, Song Christian, UHD 4k Video, Video and tagged Abide in Me, Easter song, prayer on March 11, 2018 by Drew Haninger.